Give Your Clients More Money to Hire You! If you work with brides then you know someone who is obsessed with Pinterest. Over on our sister blog, GigMasters Weddings, we're running a great contest for engaged couples that could add $1,000 to their wedding budget. 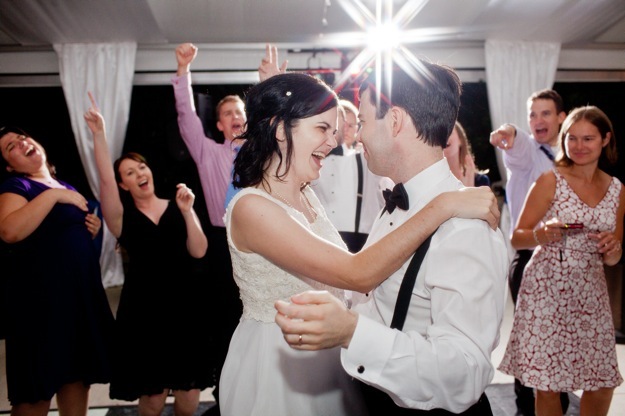 • A $400 WeddingMix package. 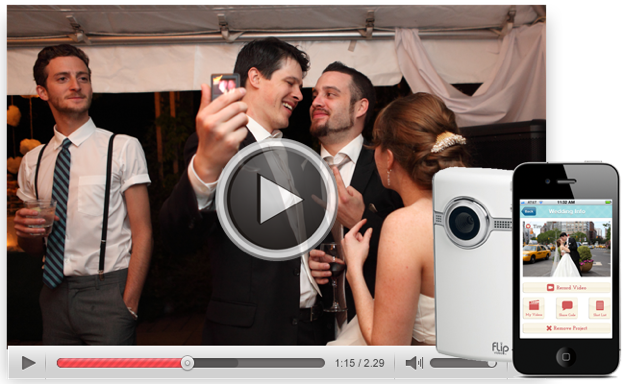 Includes use of 3 HD video cameras plus iPhone app to capture footage. Storymix will edit a custom, professional quality video to be enjoyed on DVD. 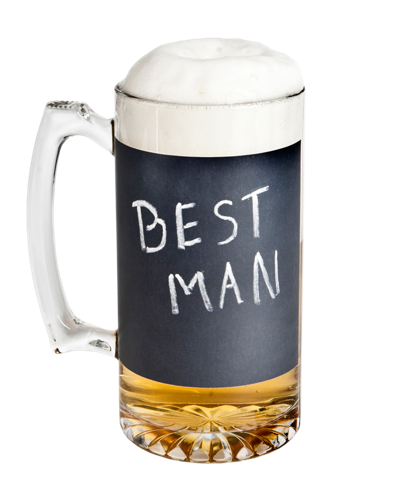 • Six Chalkboard Beer Mugs from TheManRegistry.com, perfect for bridal party gifts ($120 value). 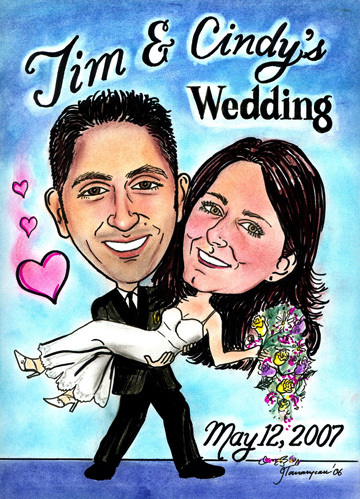 • A custom designed Caricature (print and digital) of you and your beloved to use on your Save the Dates, Invitations, or wherever else they might want, courtesy of GigMasters member Judy T. ($90 Value). 3. Repin the contest logo from any of the above boards. 4. Repin at least one pin that you love from each of the Sponsors’ Pinterest Boards. 5. Include the hashtag #pinandwinwedding on all of your pins! • Tell your friends! 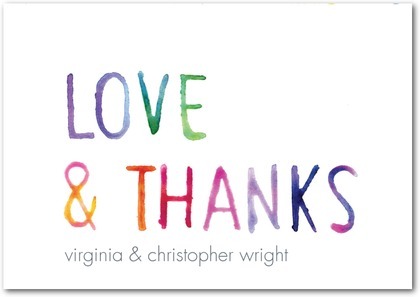 For each friend who follows your board, you get an additional entry! The winner will be chosen at random on Friday, July 20th at noon Eastern time, and notified over the weekend. The more entries you have the greater your chance of winning! Remember, the more money they save in other parts of their wedding budget, the more money they have for you, so send them over to the Wedding Blog for complete details! Special thanks to Wedding Paper Divas and caricature artist Judy T for providing prizes, and special thanks to JoPhoto for the photograph of great wedding entertainment. Looking for hints on how you can make good use of Pinterest? Check out this blog post.